Find companies who provide digital sound speakers, speakers and sound equipment for Haunted Attractions, including pre-amp speakers, digital repeaters, or even video digital repeaters. Are you looking for the best sound equipment suppliers in the haunted house industry look no further than here at Hauntworld.com. 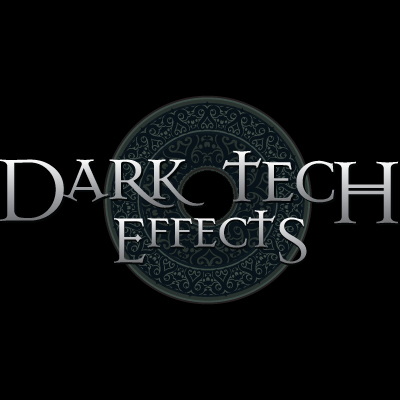 Additional here you can find companies who sell special effect lighting, super leds, mini spot lights, can lights, spot lights, or companies who offer Halloween Haunted House sound fx and much more to make your haunted house sound scary. Most of these suppliers offer simply the most professional equipment and supplies to make your Halloween attraction on par with a Hollywood movie. 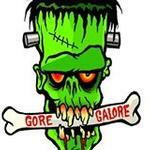 Plus, Find custom CD soundtracks for every haunted house theme you can think of! Over the past 20 years, Oak Island has become the gold standard in creating seasonal events, attractions and haunt products. We currently produce many of America’s flagship special events and are the world’s most prolific producer of world-class haunted attractions…having produced more than one hundred in America in the last decade alone! 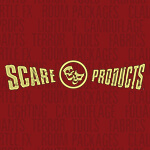 In addition, most haunted attractions throughout the U.S. utilize Scare Products as a supplier for their professional haunted attraction gear. Thank you, our valued customers, for enabling us to Scare America! 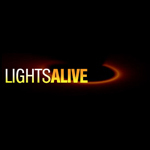 Minispotlight.com provides low voltage LED lighting and power systems for dark attractions and displays. We will also build custom lighting controls and low voltage power and solar lighting systems. 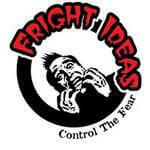 The engineers at Fright Ideas have been working in the haunt industry since 1992. After years of frustration trying to marry PLCs, sound boards, and controllers from vendors that didn’t understand Halloween, we began to design our own controllers. In 2004 we brought our BooBox to market and never looked back. Our reliability, ease of use, and great customer support have built a reputation that's trusted by the industry's leading manufacturers and haunted houses. 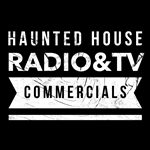 We love creating haunted house radio commercials & tv ads. 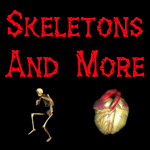 We've been making haunted house radio ads for more than 20 years for some of the biggest haunted attractions in the USA. Whether you want to use it on-air, online, streaming or social - we can make it happen! 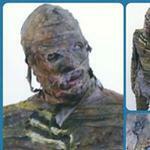 Year after year, our satisfied clients come back to us for all of their haunted house commercial and audio needs. From Radio & TV ads to in-attraction sounds and announcements, we have you covered!